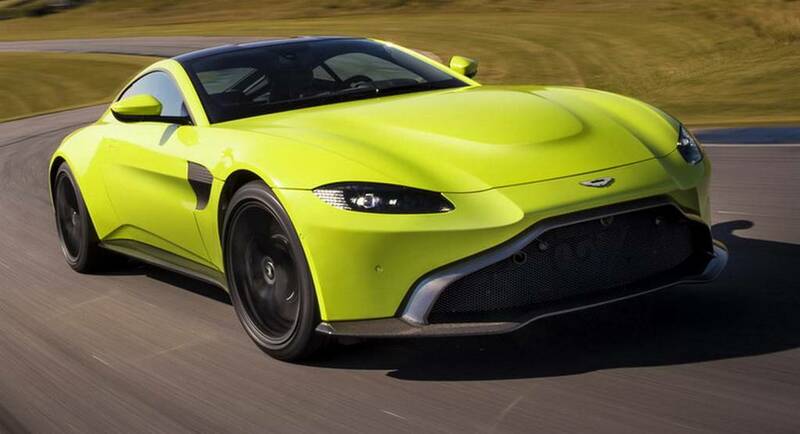 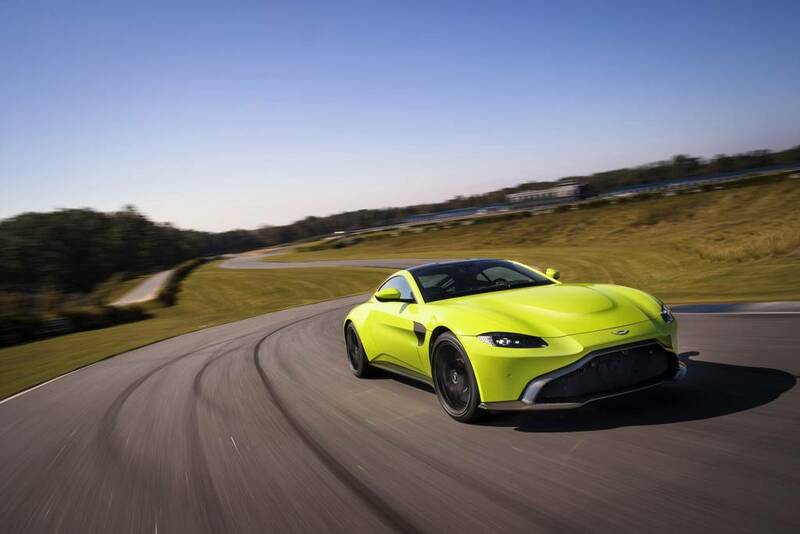 Fresh off the British supercar maker’s second century plan to launch seven models in as many years, the all-new Vantage acts as a replacement to the all-conquering previous generation model mainly in terms of the way it looks. 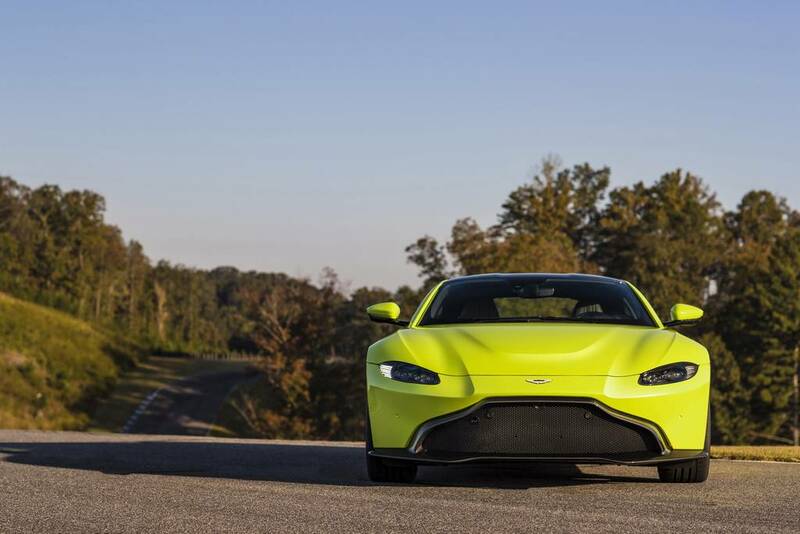 The 2018 Aston Martin Vantage has an effortlessly incredible face but it would not attract every enthusiast, at least immediately. 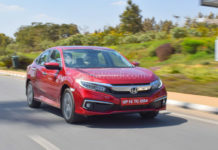 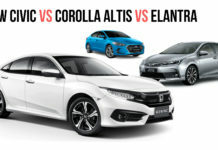 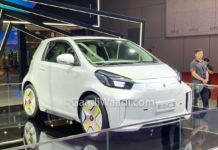 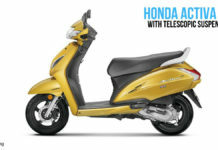 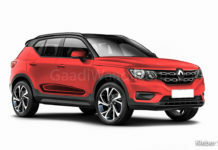 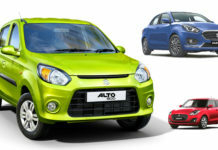 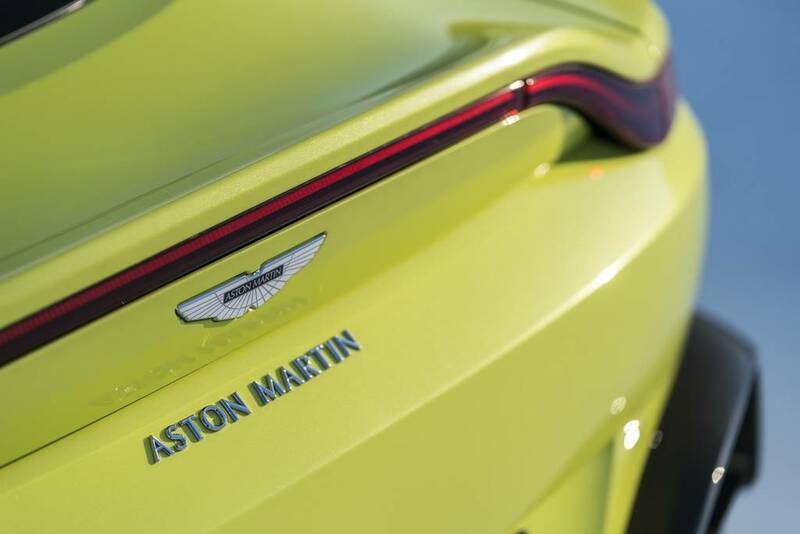 As much as a brand new exterior, it has new chassis, powertrain and some intelligent technologies. 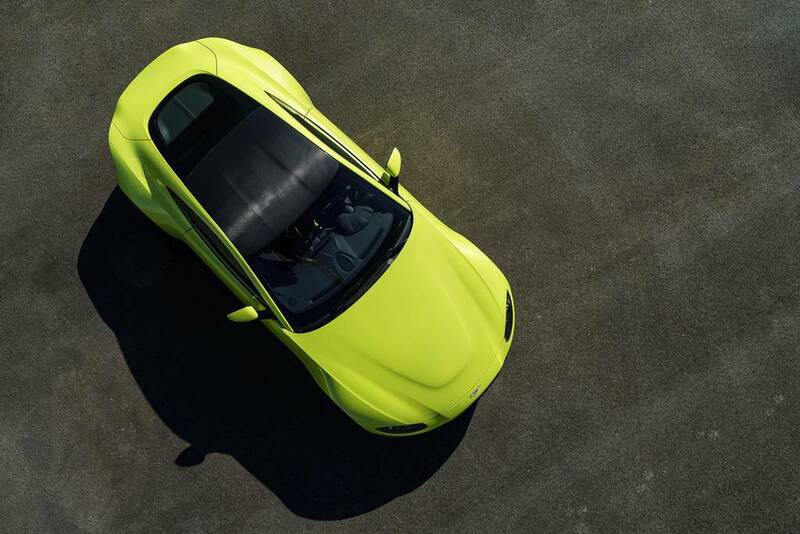 It takes power from a 4.0-litre, twin turbocharged, V8 engine sourced from AMG and is good enough to produce a maximum power output of 510 PS and 685 Nm of peak torque. 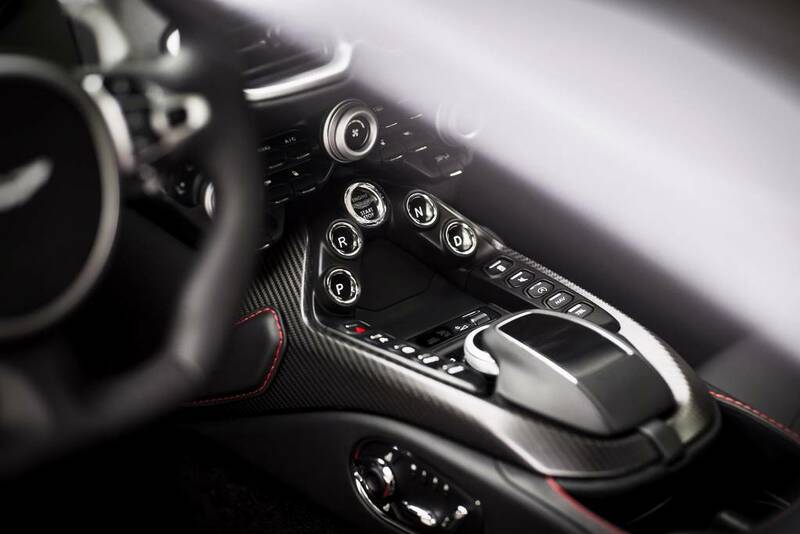 It is connected to an eight-speed XF automatic gearbox while a manual variant could be included in the lineup at a later time. 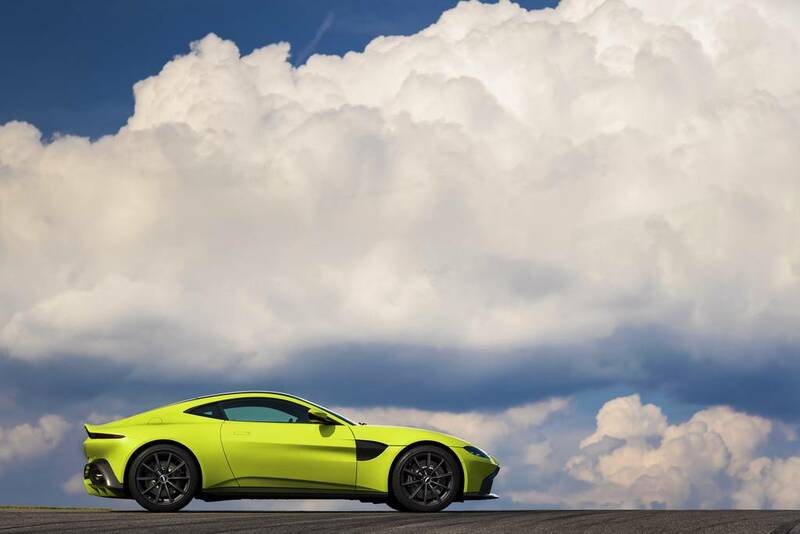 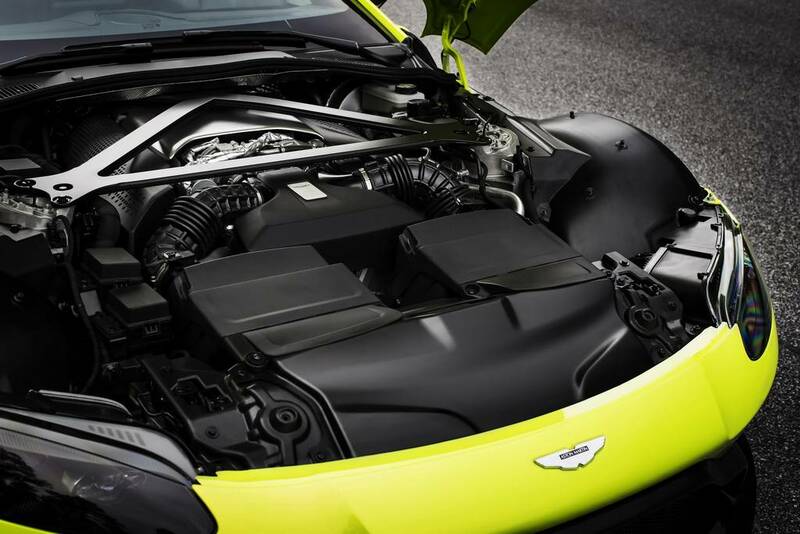 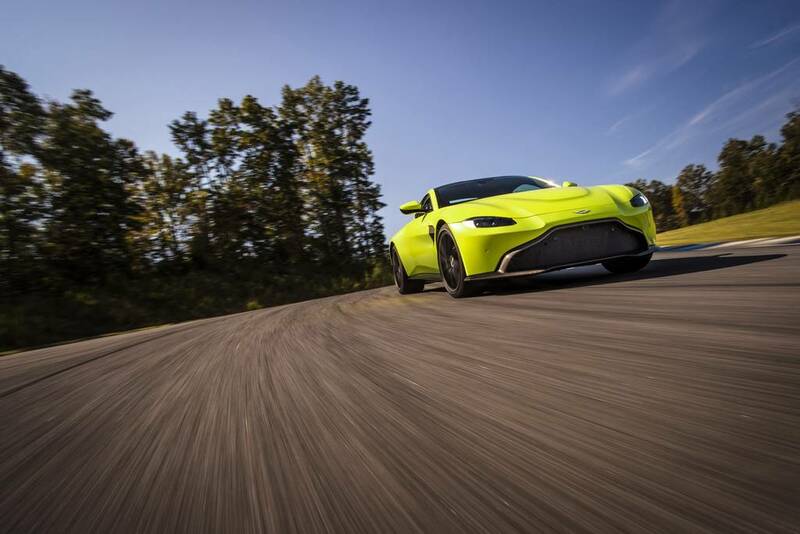 For 50:50 weight distribution and optimal low centre of gravity to aid handling, Aston Martin has mounted the engine as low as possible while pushing it back as far. 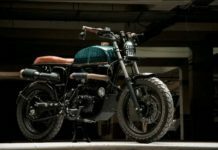 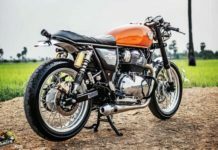 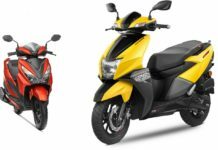 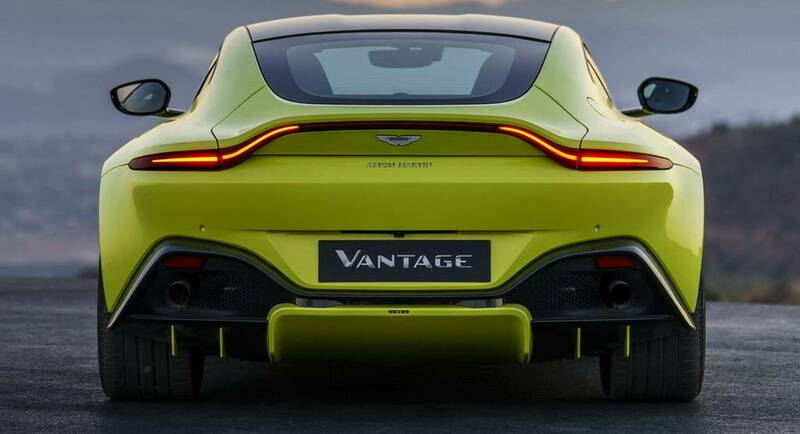 Resultantly, the weight saving measures and clever positioned of mechanical components led to a highly aggressive dry weight of just over 1.5 tonnes. 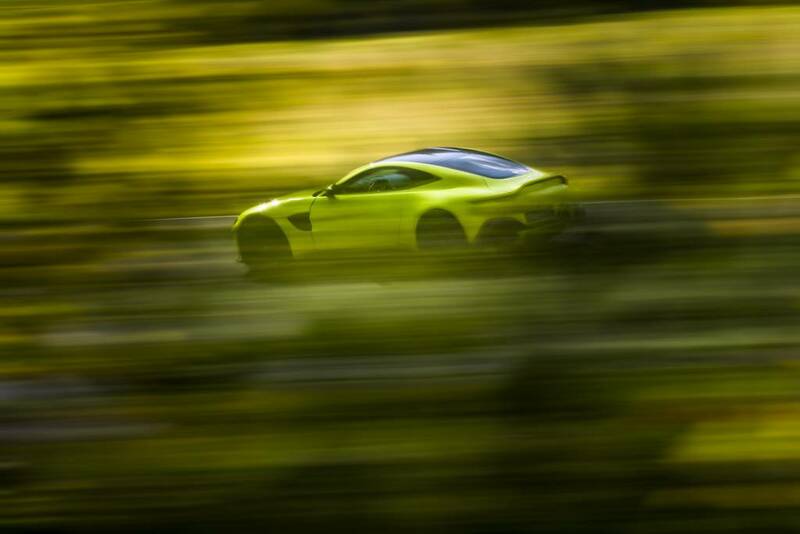 It can accelerate from zero to 100 kmph in just 3.6 seconds while being capable of topping out 313 kmph. 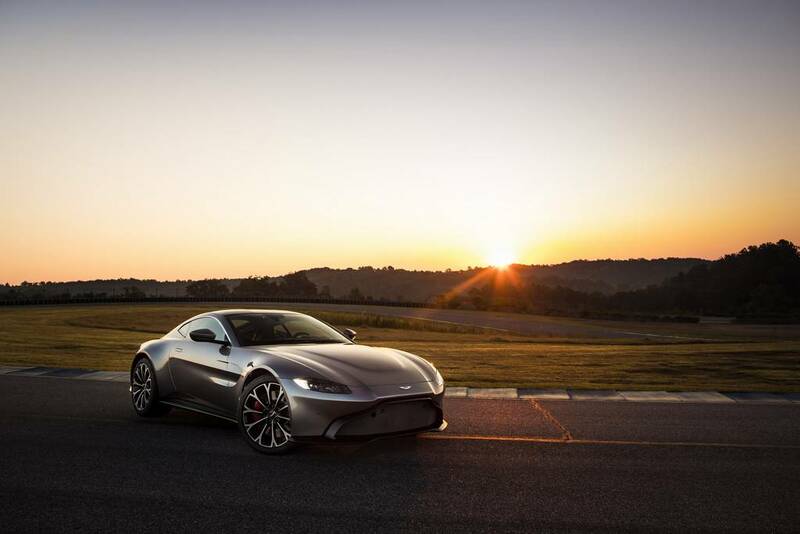 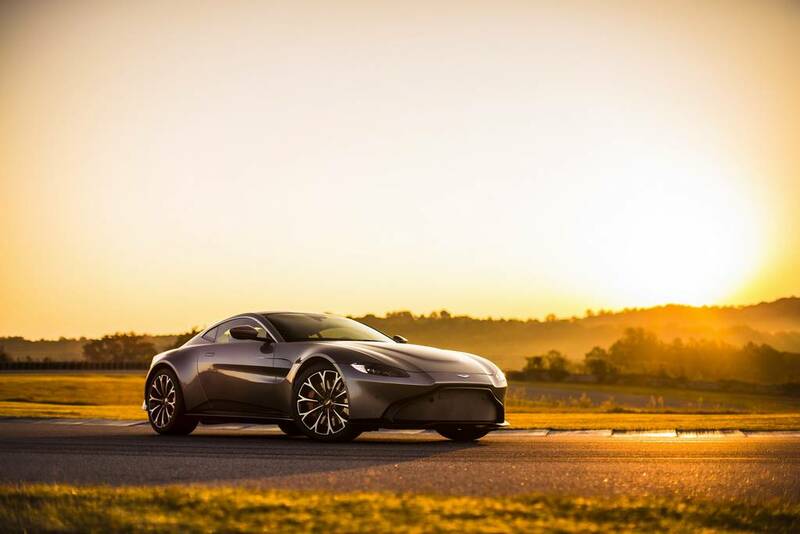 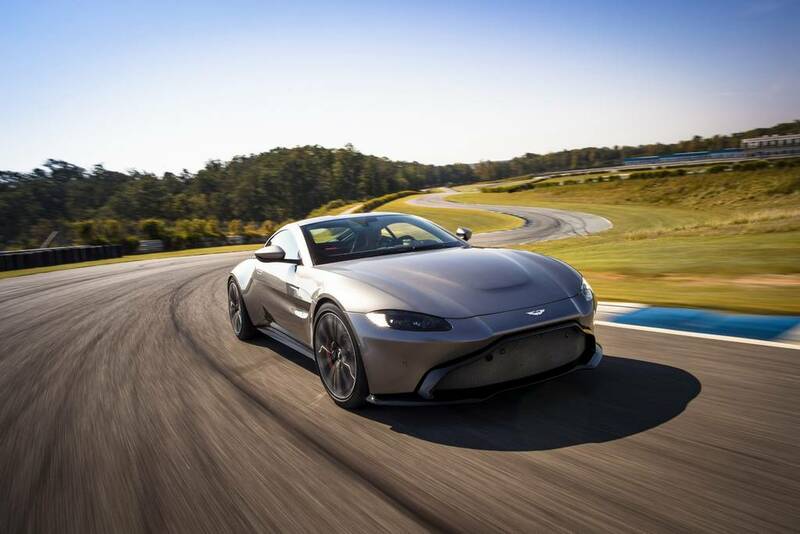 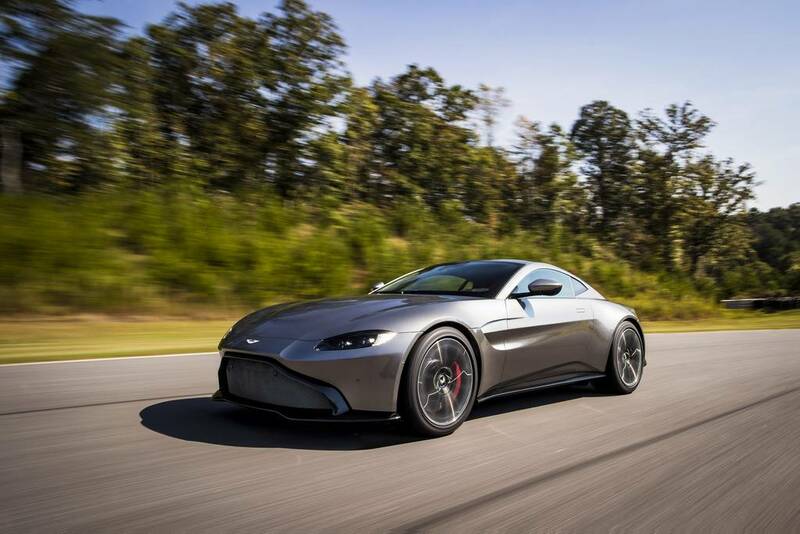 The chassis is a modified aluminium structure from the DB11 and Aston Martin claims that 70 percent of the components are new for the Vantage. 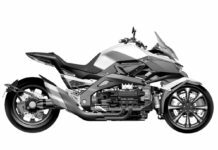 The suspension system is a double wishbone setup at front and a multi link at the rear. 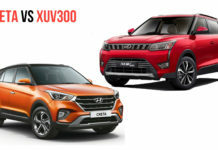 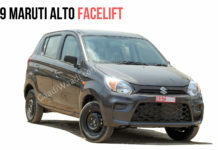 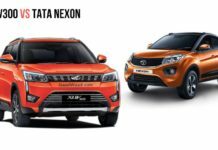 The rear subframe has a much more strong build for an immersive and sporty driving experience. 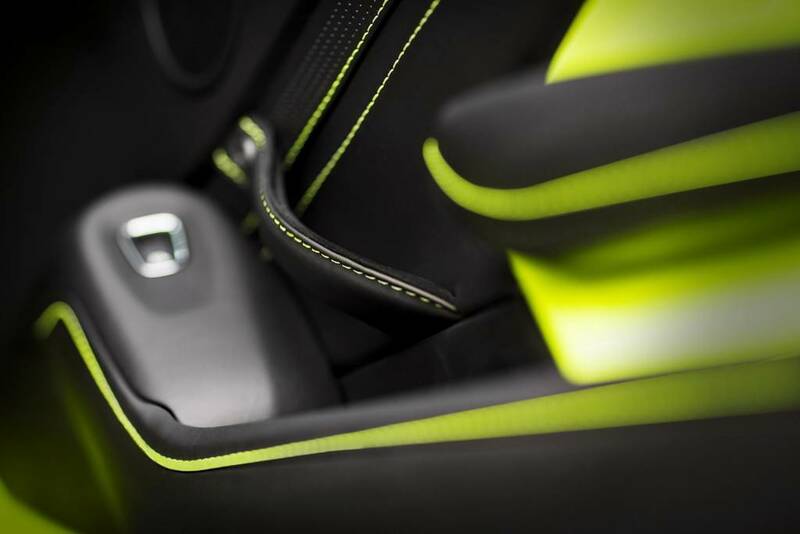 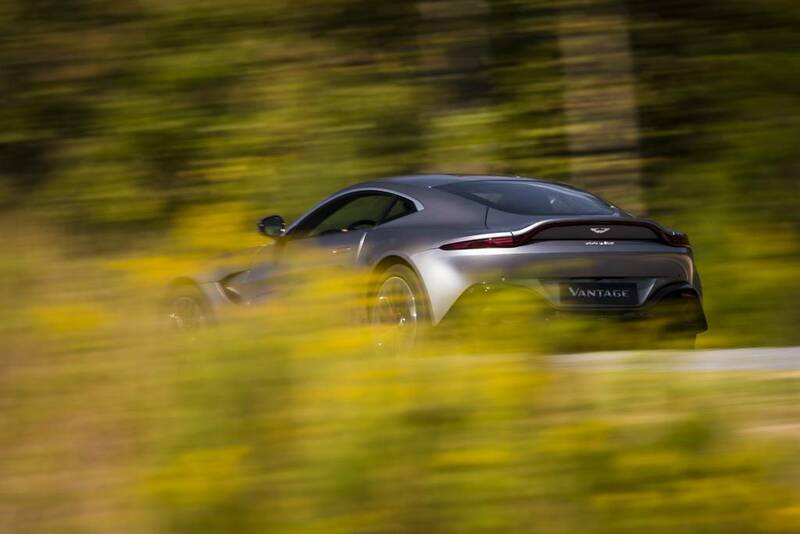 The active damper system provides three different modes: Sport, Sport Plus and Track. 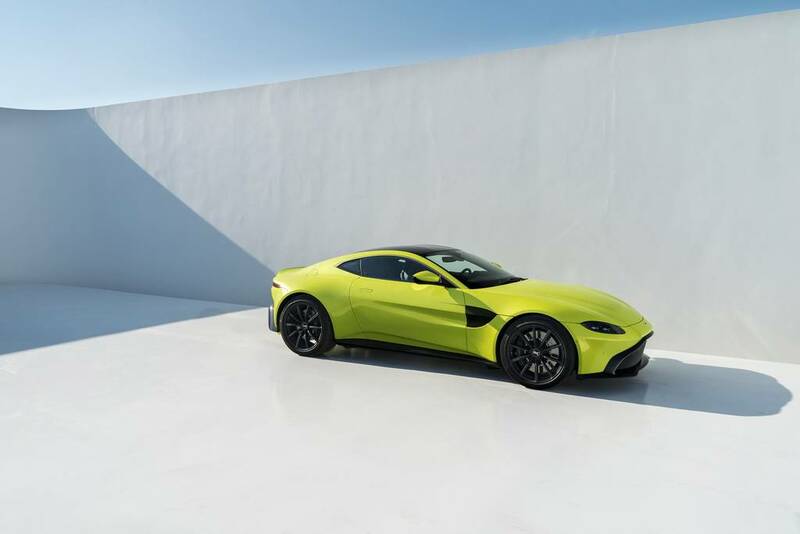 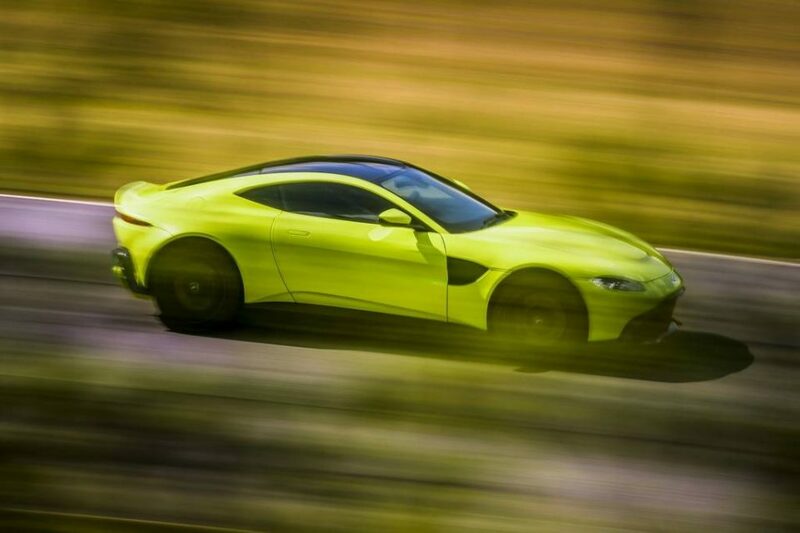 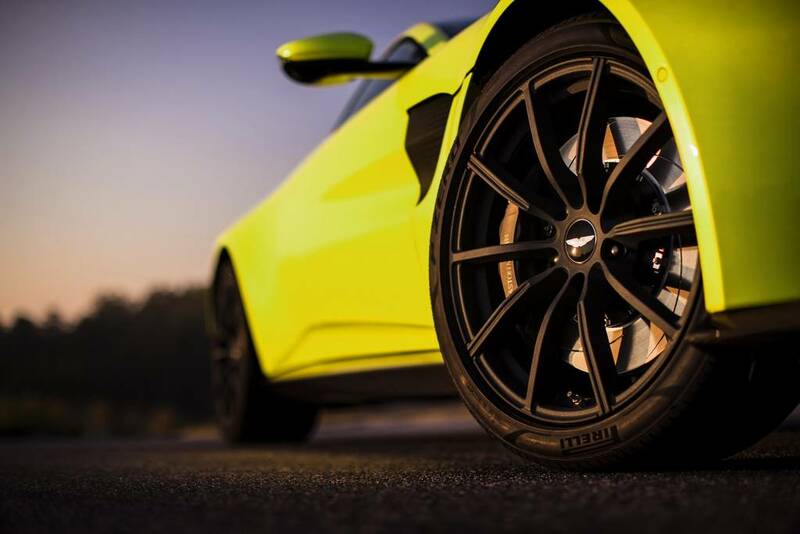 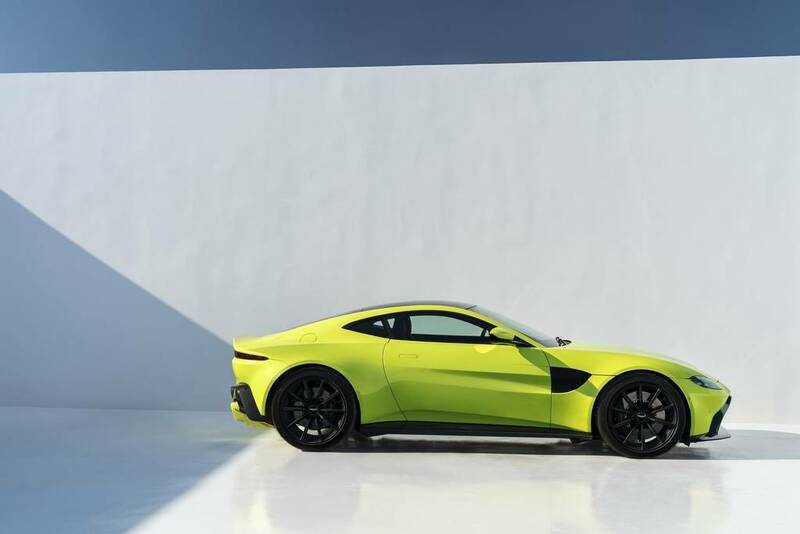 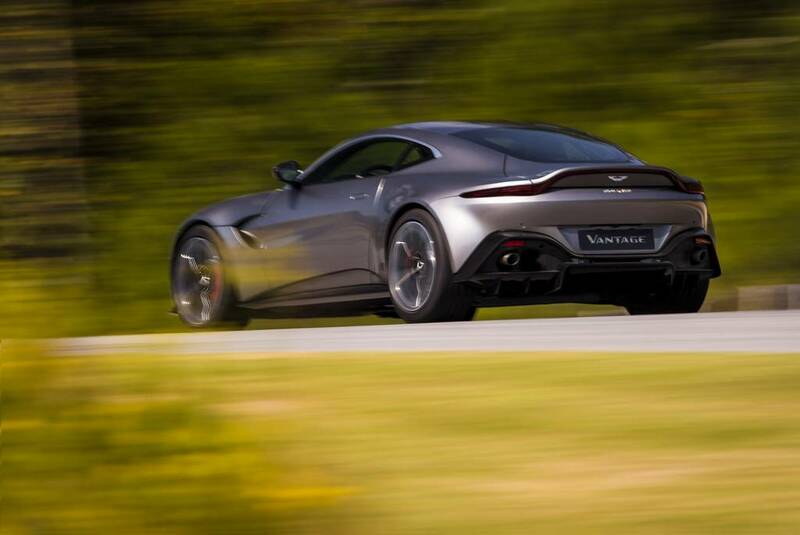 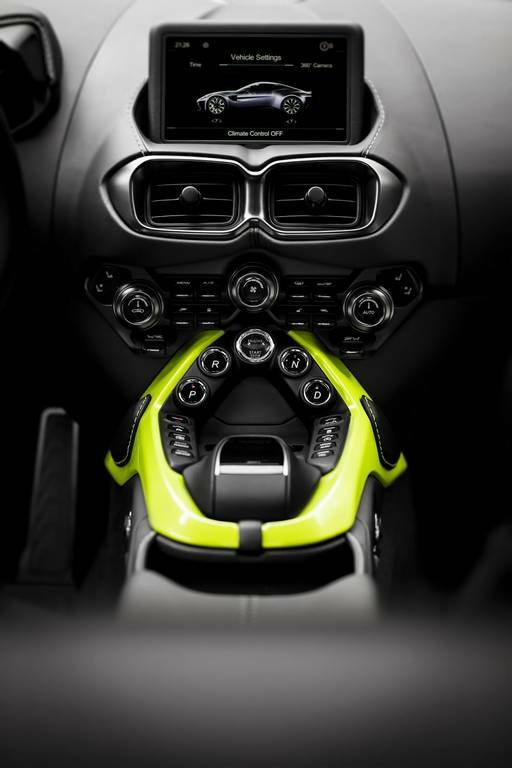 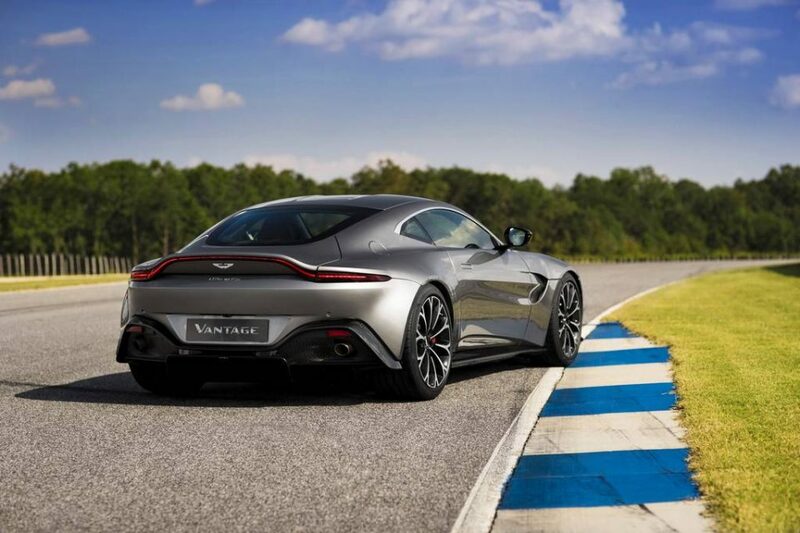 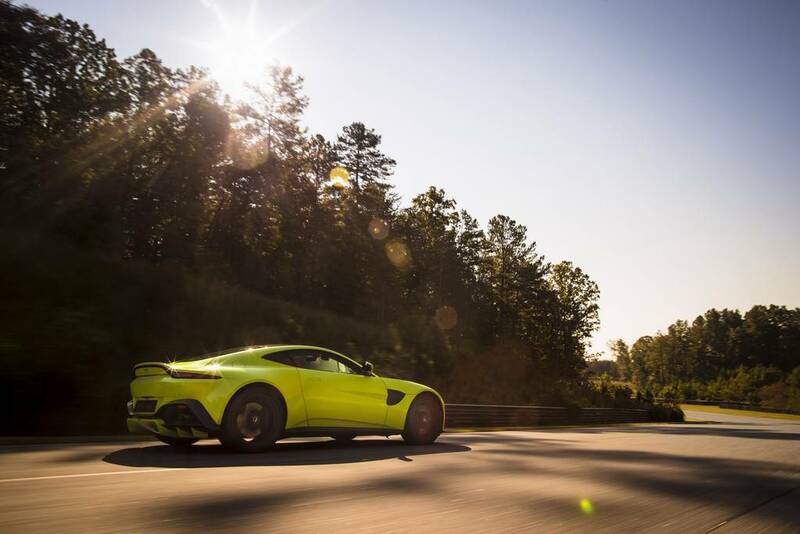 The new Vantage two-seater sportscar is the first Aston Martin to feature electronic rear differential. 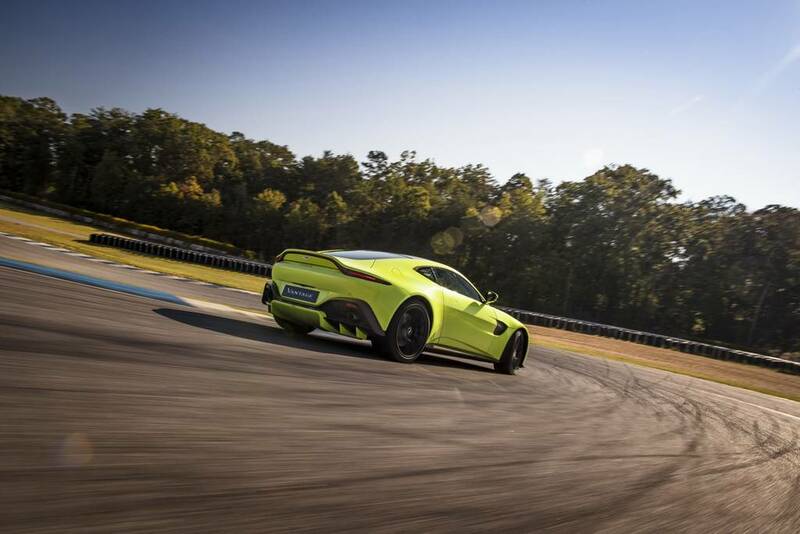 It adapts to surface conditions and sends feedback to ESC and helps the driver better than a traditional limited slip differential through corners or on a straight line. 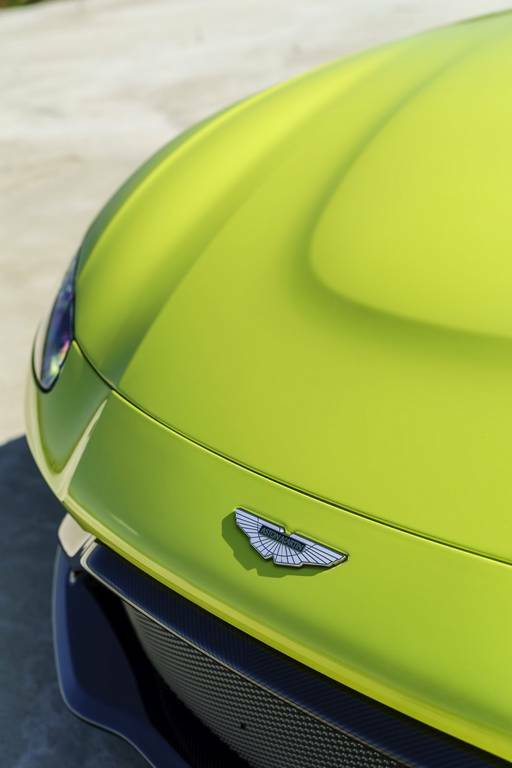 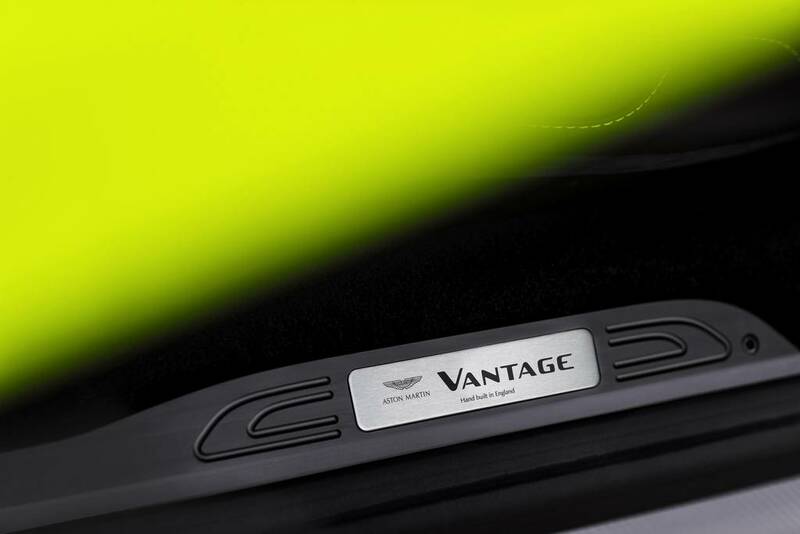 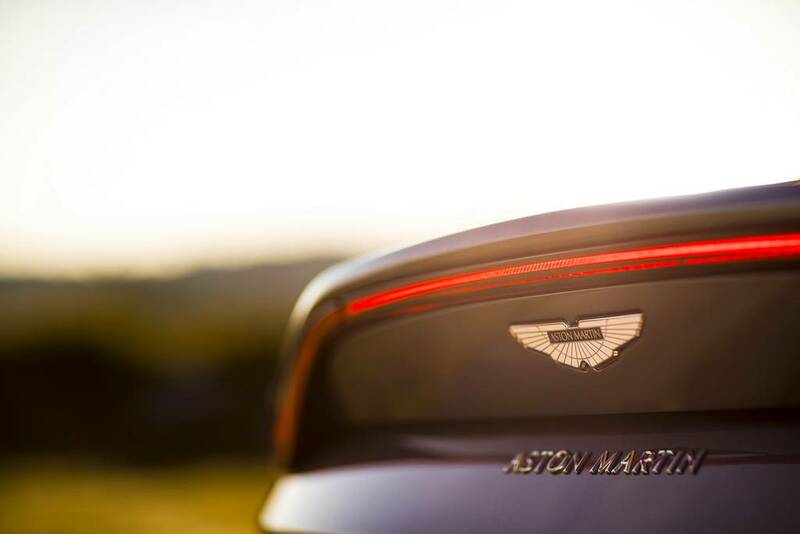 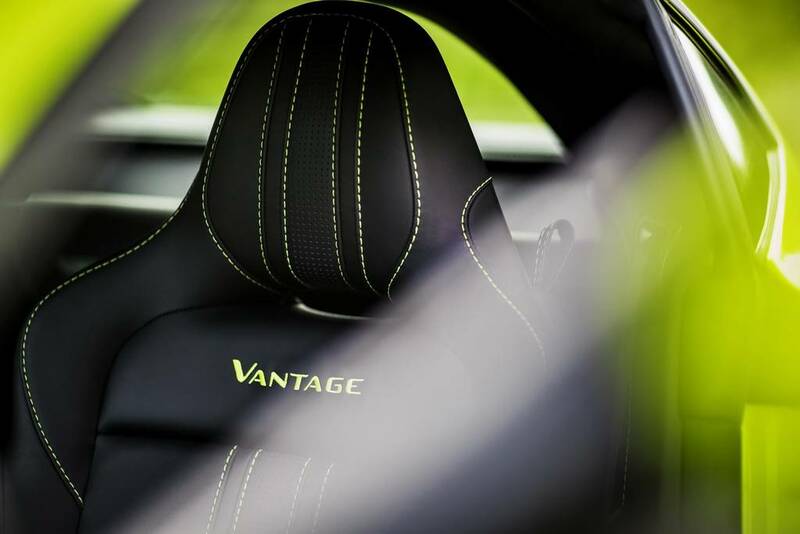 The less-edgy and dynamic bodywork does not intervene with the aerodynamic enhancements made to the Vantage. 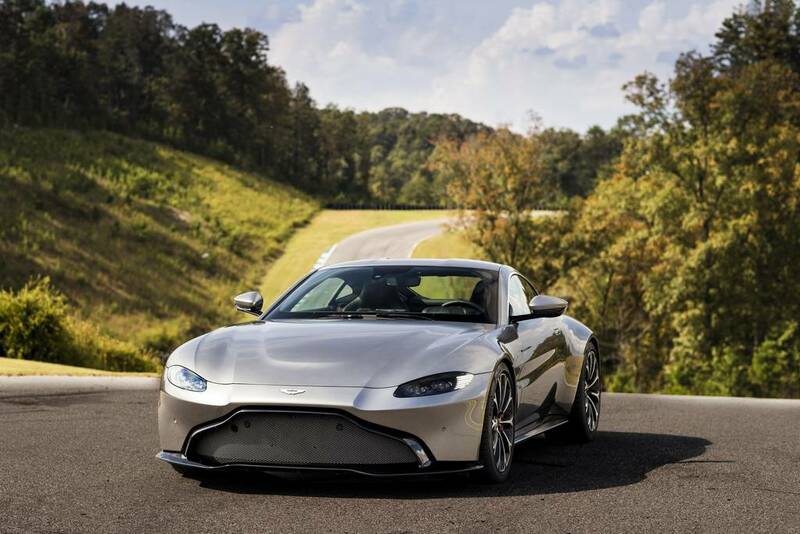 The front splitter channels air along the flowing body and of course underneath the car before reaching the diffuser that creates low pressure for additional downforce. 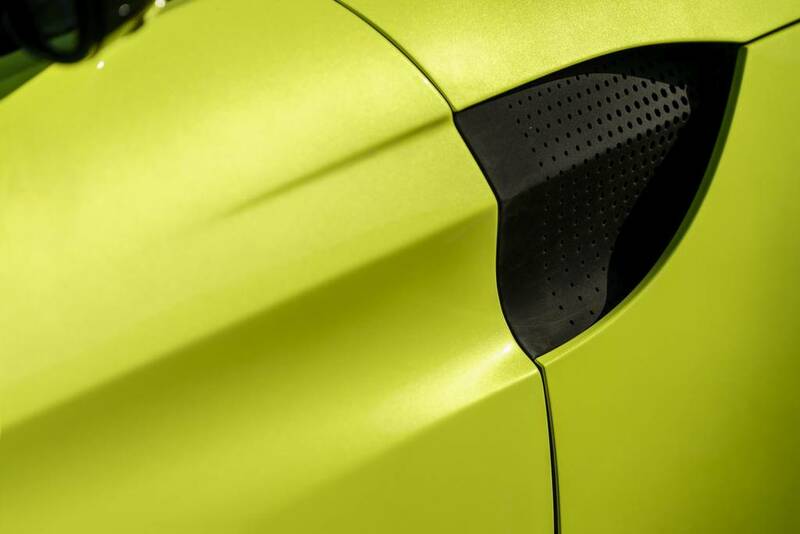 The side gills push air out of the wheel arches and rear deck lid compounds more downforce. 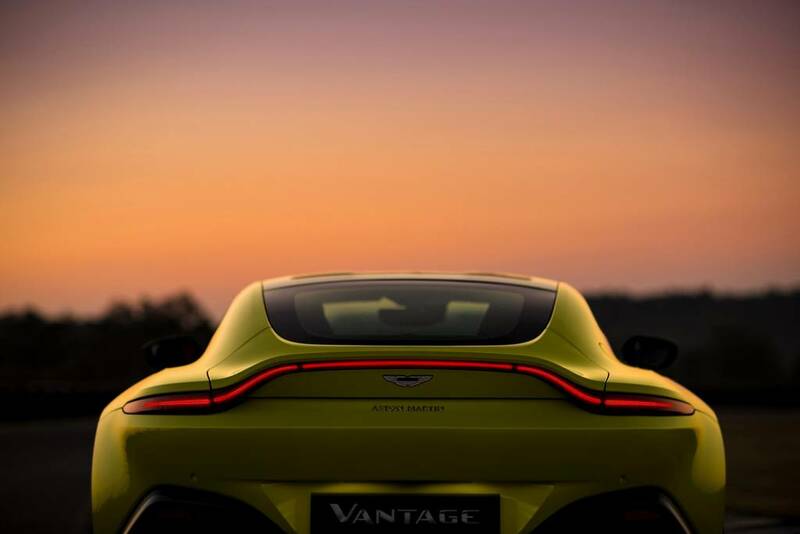 Available for order in international markets, the 2018 Aston Martin Vantage is priced from £120,900 in the UK and deliveries are set to begin from second quarter of next year. 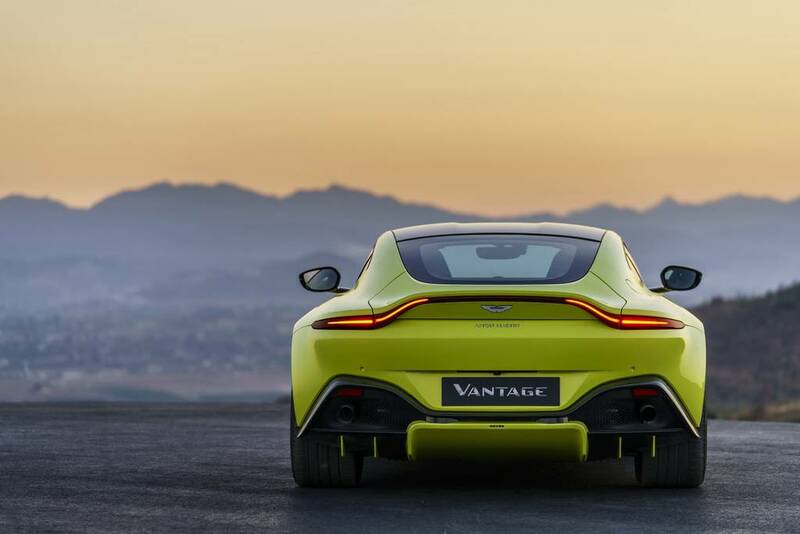 In India, the Vantage is sold in Coupe, Roadster and S Coupe guises between Rs. 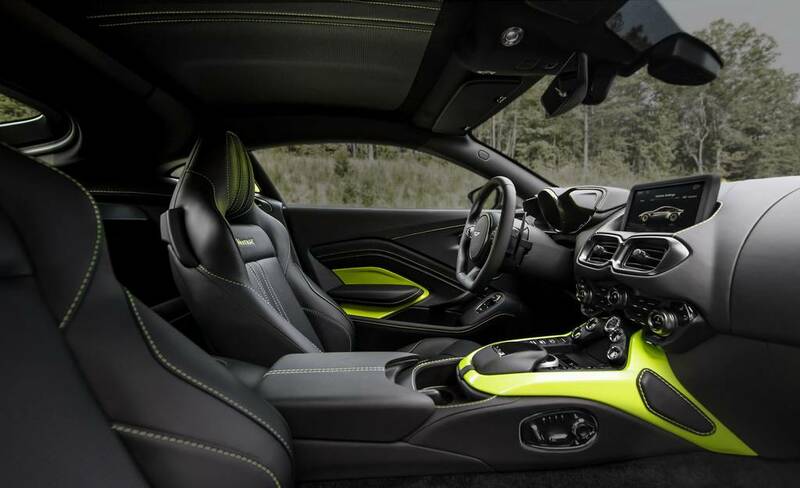 1.76 crore and Rs. 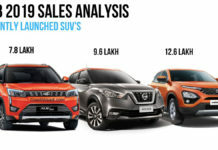 2.45 crore (ex-showroom). 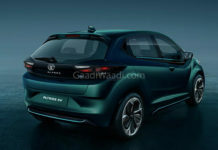 We can expect the new version to come sometime next year.